Ashdown Forest is the inspiration for the ‘Hundred Acre Wood’ in the Winnie the Pooh books and we got to visit the forest a couple of weeks ago when we were visiting Stuart’s family in East Sussex. 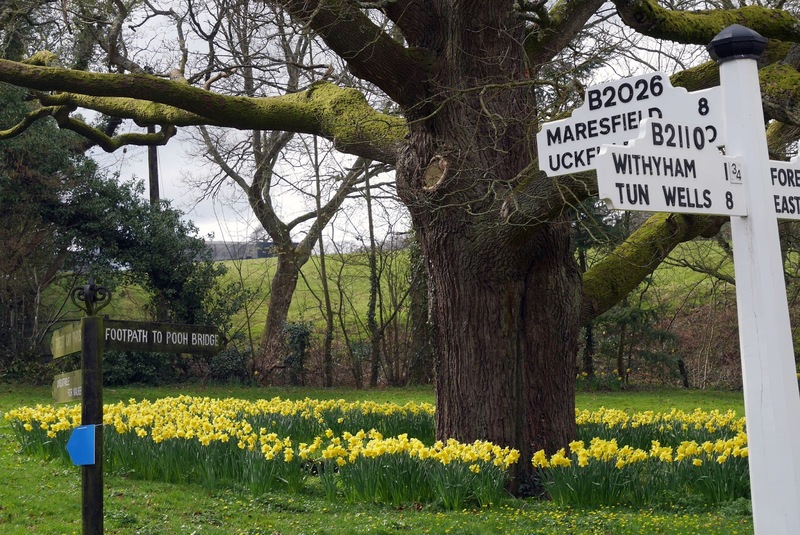 It’s a protected area of natural beauty and popular with walkers, cyclists and Winnie the Pooh fans like myself - wanting to see some of the locations described in A. A. Milne’s classic books. 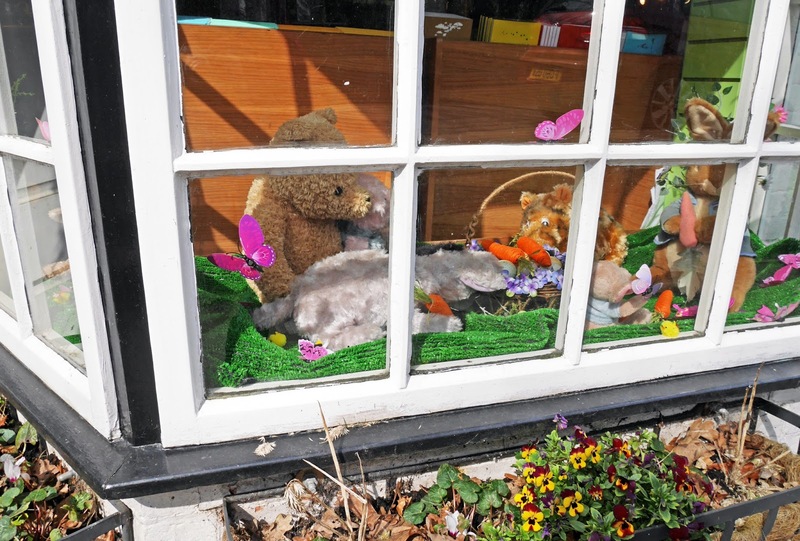 We visited on a Saturday morning during the Easter holidays, parking at Gill’s Lap which is the starting point for most of the ‘Winnie the Pooh walks’ at Ashdown Forest. From Gill’s Lap you can reach lots of the Winnie the Pooh sites on foot including the A. 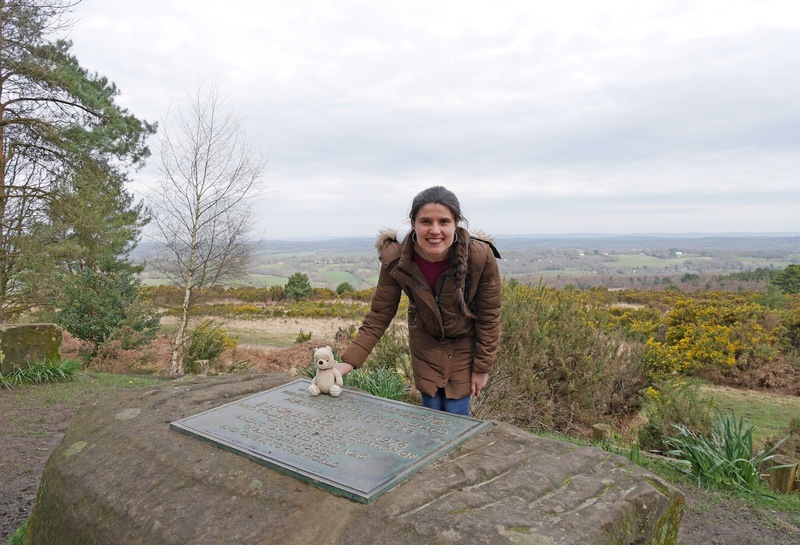 A. Milne & E. H. Shepard memorial, Eyeore’s Sad and Gloomy Place and Roo’s Sandy Pit. You can find the map for the Winnie the Pooh walks at Ashdown Forest here, or alternatively you can stop at the Forest Centre for a paper copy on the day of your visit. 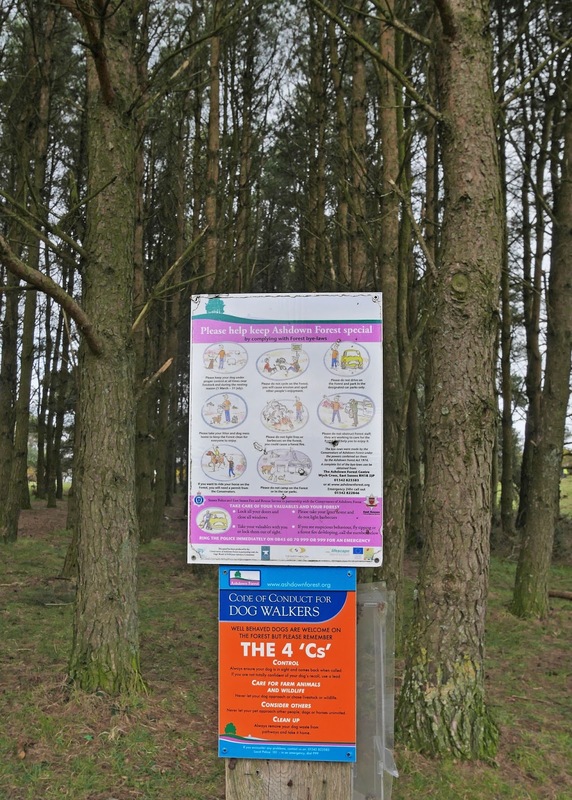 On the map there are 2 trails that you can follow: the short Pooh walk and the long Pooh walk. We only had a couple of hours to explore the forest, so we decided to do the short walk, but we still got to see lots of Pooh sites regardless. The memorial was at such a beautiful location, overlooking the colourful landscape that helped inspire the stories and Eeyore’s Sad and Gloomy Place was lots of fun to walk through as the grass is so overgrown. 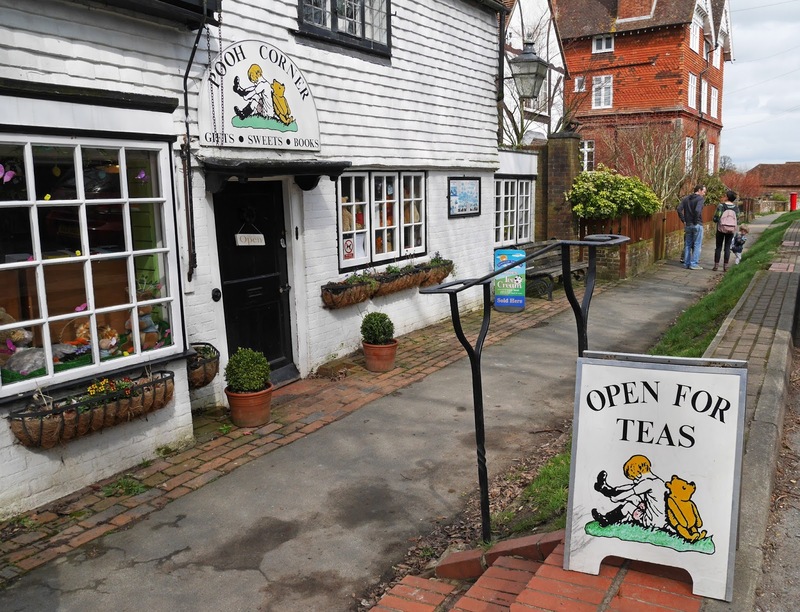 After finishing the short Pooh walk, we headed back to the car and drove onto Hartfield: the village where you can find the famous Pooh Bridge and the Pooh Corner shop. We didn’t get the chance to play Poohsticks this time, but we had a great time at Pooh Corner, browsing all of the wonderful Winnie the Pooh items. 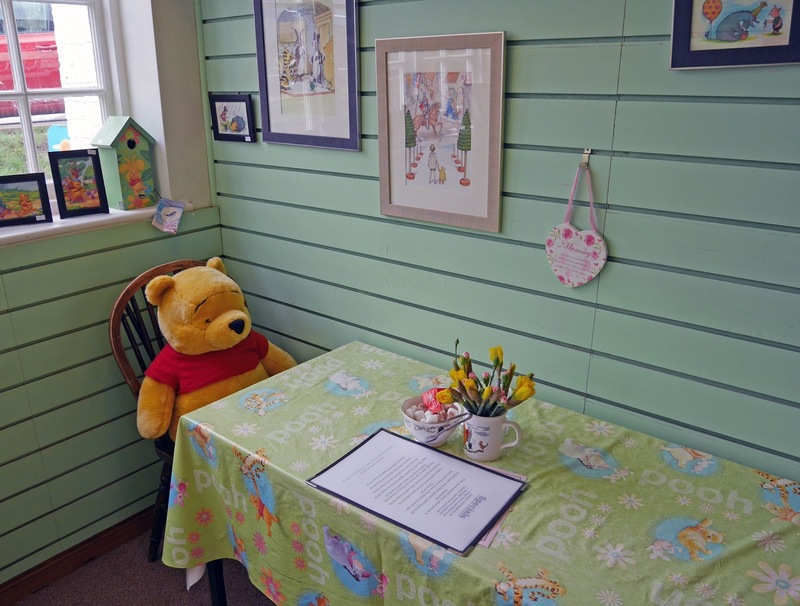 Inside Pooh Corner you can find Piglet’s Tearoom and next time we visit Ashdown Forest, we’re going to definitely stop there for afternoon tea. Lots of the Pooh items in the shop were actually relatively affordable. I picked up quite a few collectible postcards and these were only 50-60p each. I can’t wait to display them in one of my scrapbooks, along with the photos I took at Ashdown Forest. 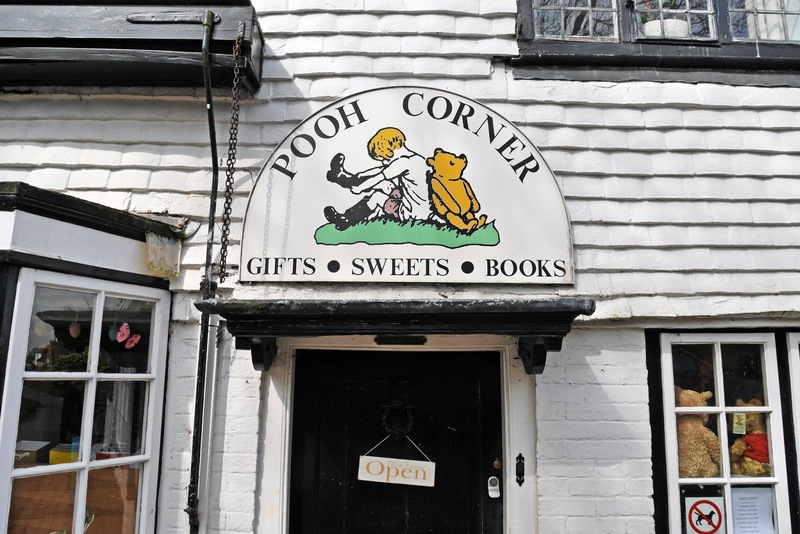 Pooh Corner was such a gorgeous shop and the perfect place for any Winnie the Pooh fan to visit. By midday it was time for us to leave Hartfield and head back on the road to Stuart’s grandparents house. As we left the Forest, I couldn’t stop talking about how wonderful a morning we’d had. 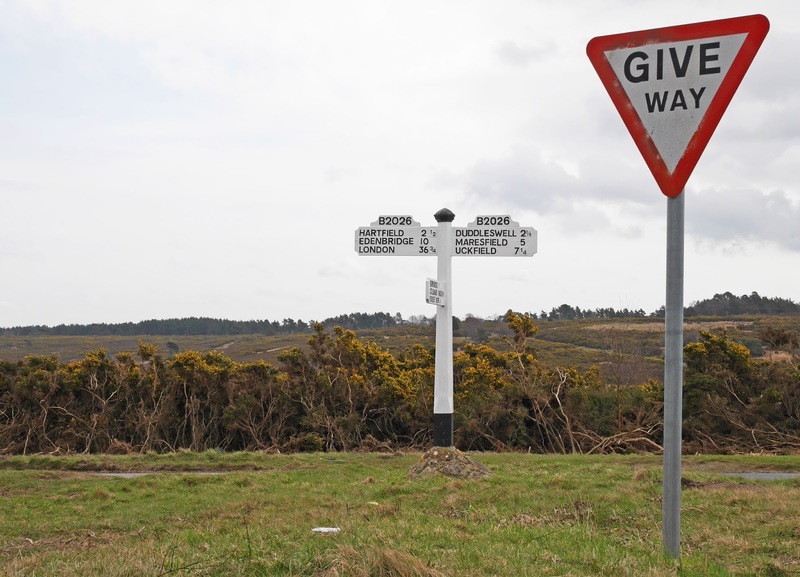 Have you ever been to Ashdown Forest? Are you a fan of Winnie the Pooh?